Please give us a ring or fill out this easy form to get your booking with us started. 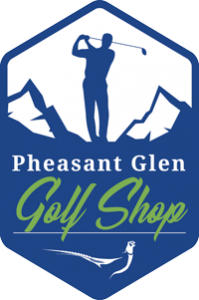 Our friendly staff will get in touch with you to confirm your registration and clarify all details to make your special event a happy memory at Pheasant Glen Golf Resort.  We host a variety of special events and accommodate large or small groups, all while ensuring you feel right at home with the Pheasant Glen family. If you don't see the right category listed below, choose 'other' and we will follow up to your inquiry. Special Message (allergy restrictions; other key details).